Backed by accomplished teams, we are engaged in the offering a premium-quality variety of Spinach Seeds. 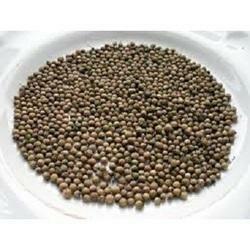 Buy best quality Kashmiri GM Dari Saag Seeds. Can grow in pots / direct land. Our precious patrons can avail quality tested range of Spinach Seeds us in massive demand. 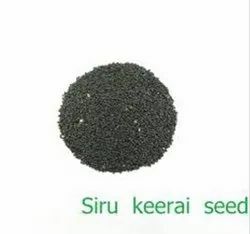 Offered seeds are available in varied packing option. These seeds are broadly used in all residential & restaurant places and food industries for making different edible things. Our client can avail high quality range of Spinach Seed. It is of delicate texture, good aroma, flavor and jade green color. It is acclaimed for its quality and purity. We offer our range at market leading prices. Leaf colour of this spinach variety is lush green. Variety has good tolerance to diseases. - Plant: determinate with broader leaves which cover fruits which saves them from insects and predators.